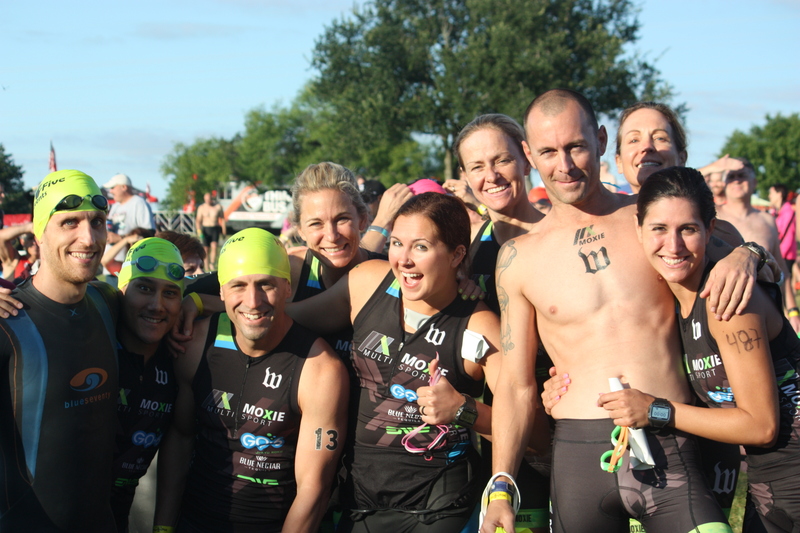 Have you dreamed of completing a triathlon but haven’t been able to fit it into your schedule? Or maybe there’s not one near where you live. Or maybe you’re just too nervous to do the swim, bike and run all in one day. 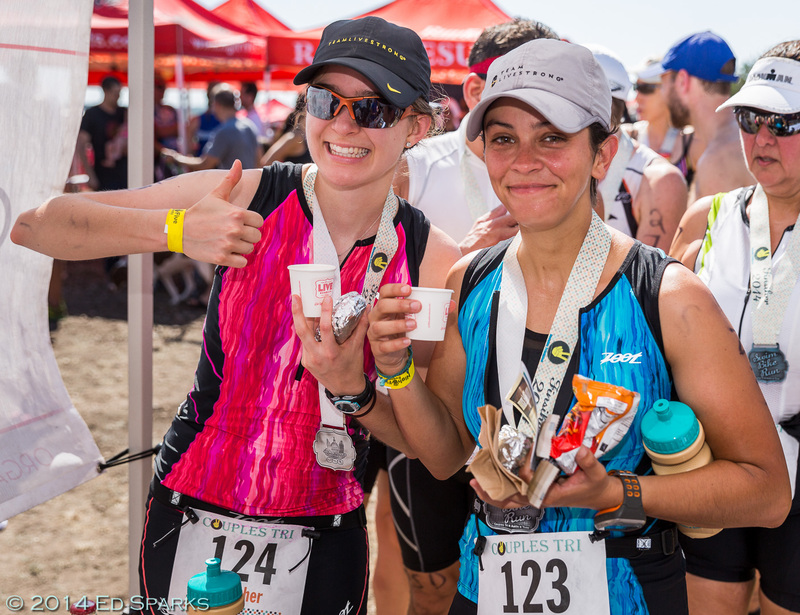 If this is the case – then The Rookie Virtual Tri is for you! With this virtual triathlon, you can complete each segment of the triathlon on your own schedule. 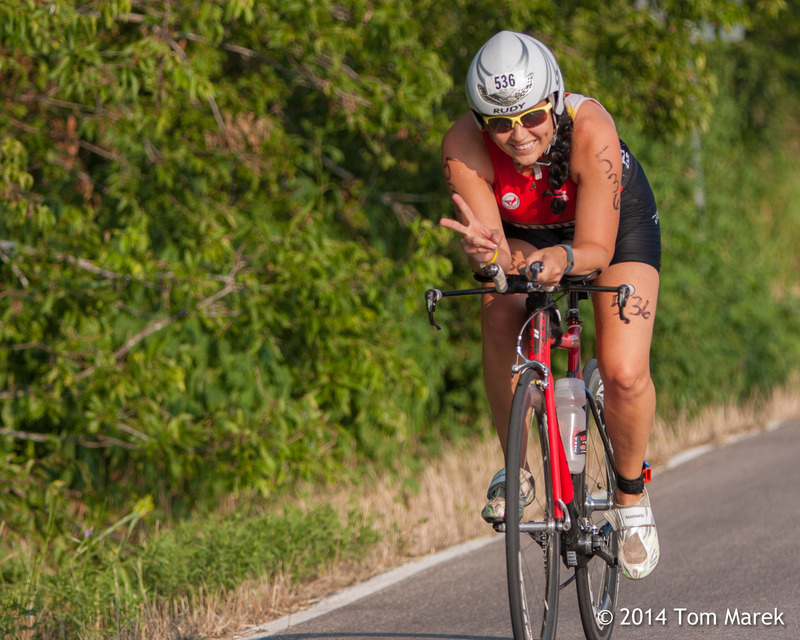 For example, you can do part of the swim on Monday, part of the run on Wednesday and part of the bike on Friday. You can do each part in a location and time that’s convenient for you. 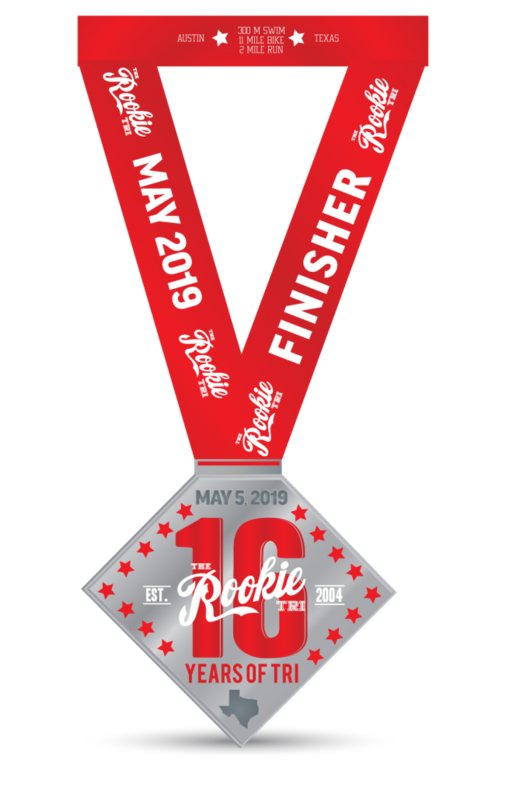 You’ll have from the actual Rookie Tri event day May 5, 2019, until May 27, 2019. That’s 3 weeks to swim 300 meters, bike 11 miles and run 2 miles. Awesome Finisher Medal to show your accomplishment! You’ll receive all of this Rookie Tri gear in the mail before you toe the virtual line on May 5! 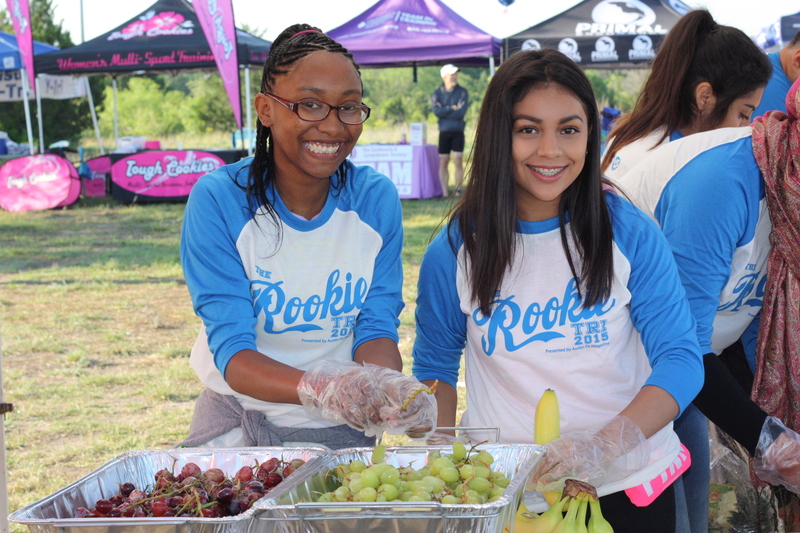 Submit Your 2019 Virtual Rookie Tri Results HERE.